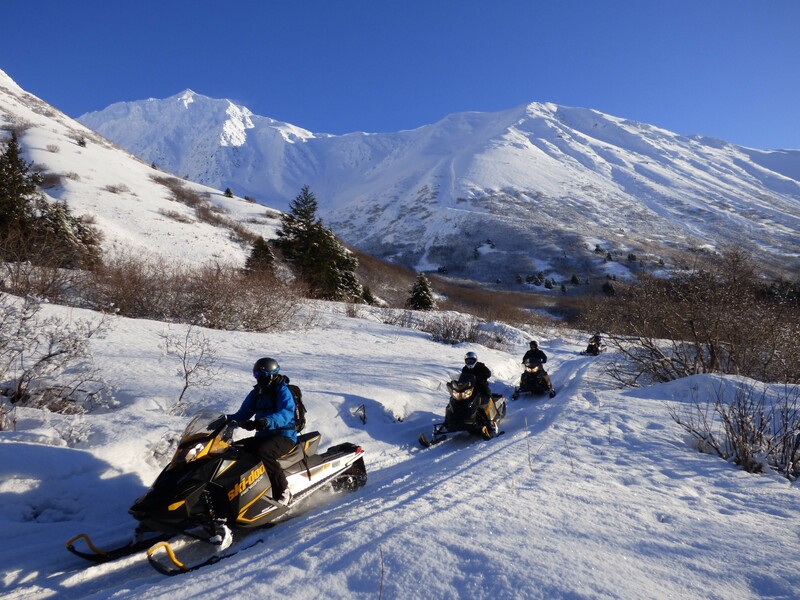 Best of all you will navigate your own snowmobile in the Alaskan backcountry, which is a thrilling adventure in its own right. Whether it is a real-deal tour or a scenic mountain tour we will ride in the best possible place for your trip. 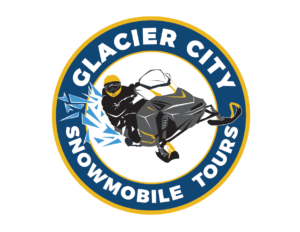 Glacier City Snowmobile Tours is an eco-friendly tour operation utilizing modern, clean burning, four-stroke snowmobiles. 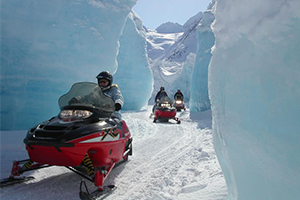 Once you are on your snowmobile, you will realize that you are in one of the most beautiful places in the world. When adequate snowpack permits, these glacier fed valleys allow you access to icebergs, glaciers and ice caves. US Forest Service determines when we can do this tour. There is a reason why many Hollywood film Productions take place here. Breathtaking scenery with 7000 ft peaks all around you. 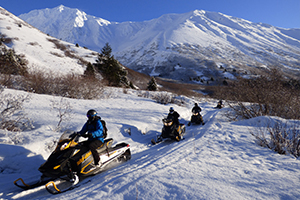 Miles of groomed trails are privately owned making this a true Alaskan Backcountry experience. This tour includes a BBQ lunch around a campfire. 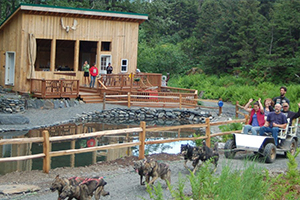 A scenic drive in an open air vehicle up the Iditarod Trail takes you to Iditarod musher, Nick Petit's dog kennel. Meet the dogs and help harness them for your thrilling dog cart ride. Cuddle the puppies while Nick shares his Iditarod experience and trophies from the trail.